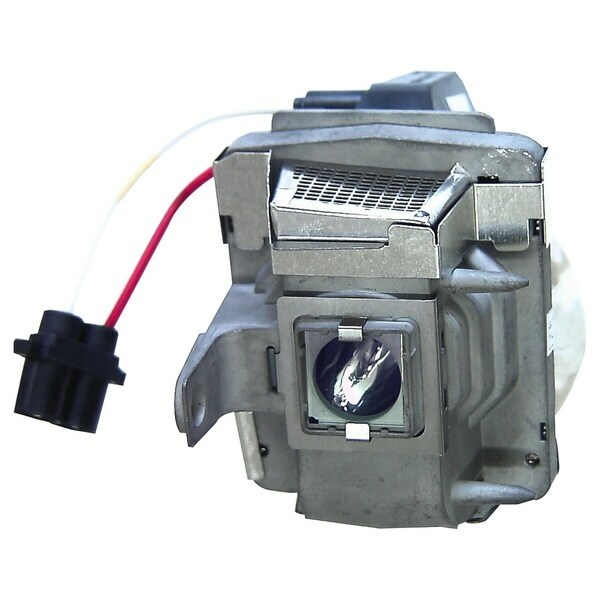 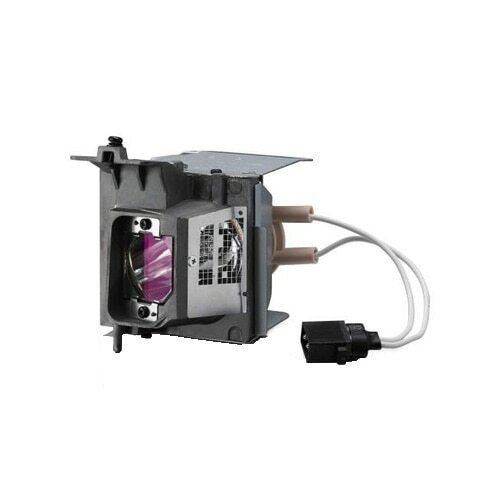 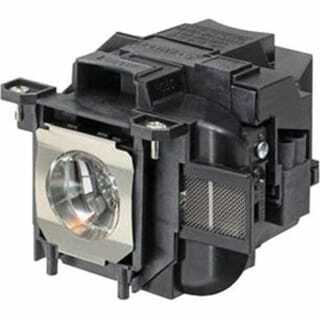 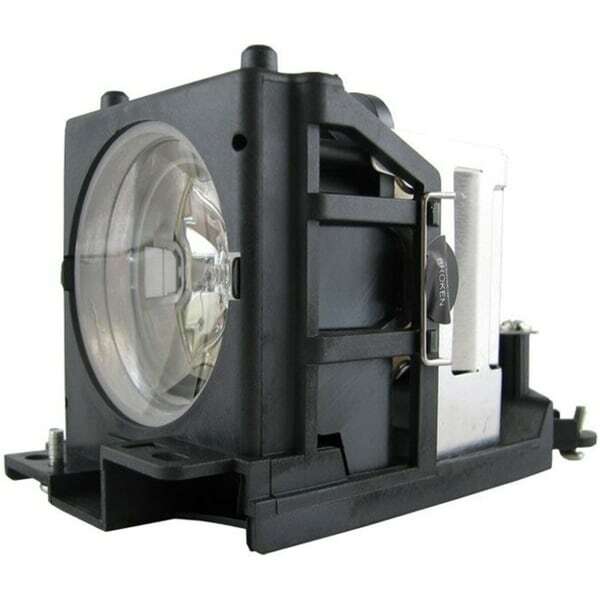 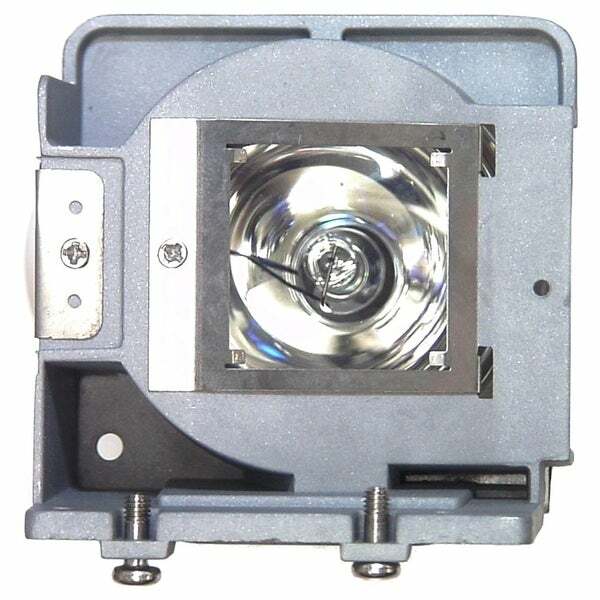 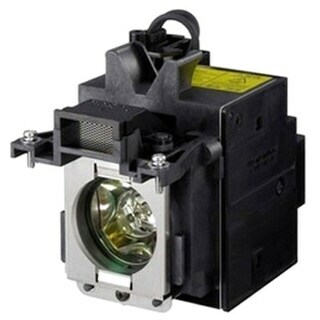 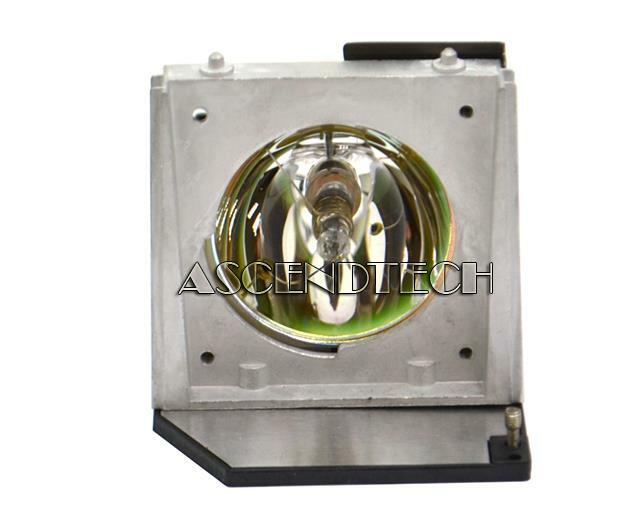 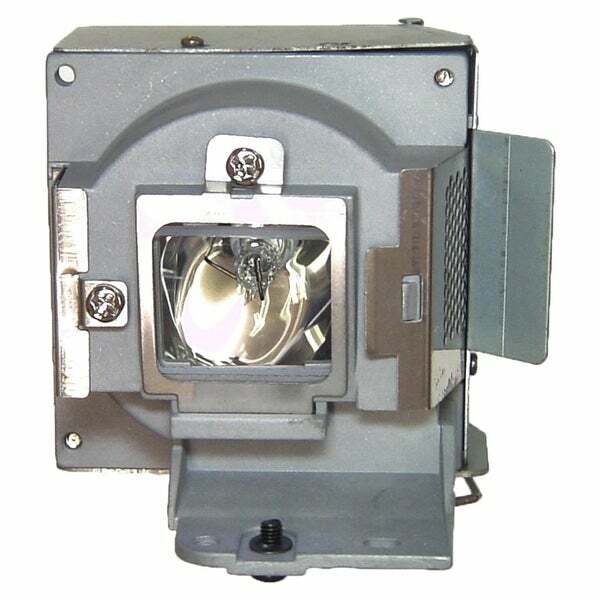 Dell - 2300MP Projectors Dell 2300MP DLP LCD 200W Projector Lamp Bulb and Housing G5374 0G5374 CN-0G5374. 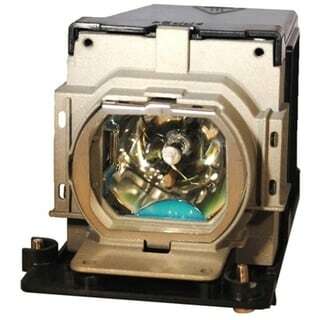 Dell - 4100MP Projectors Dell 4100MP DLP LCD 200W Projector Lamp Bulb and Housing P3310 0P3310 CN-0P3310. 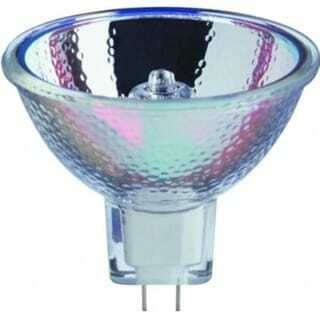 MWAVE - A19-KAD Mwave A19-KAD 7W LED Bulb Warm White 2700K CCT 120V A19 E26 E27 BR*Perfect for your household lamps and fixtures! 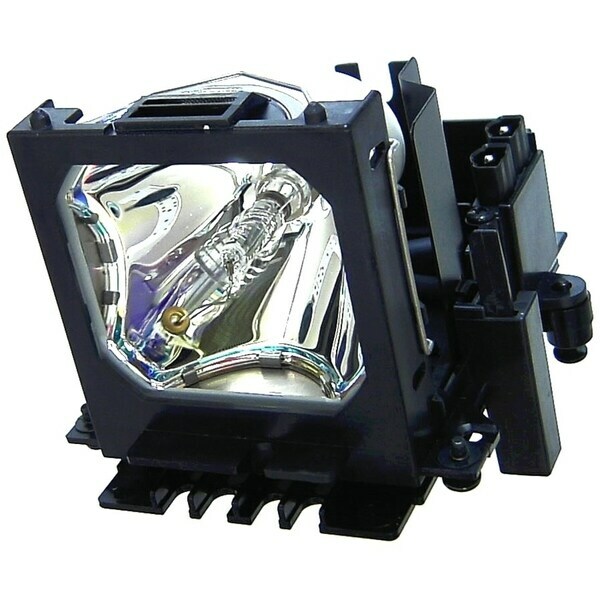 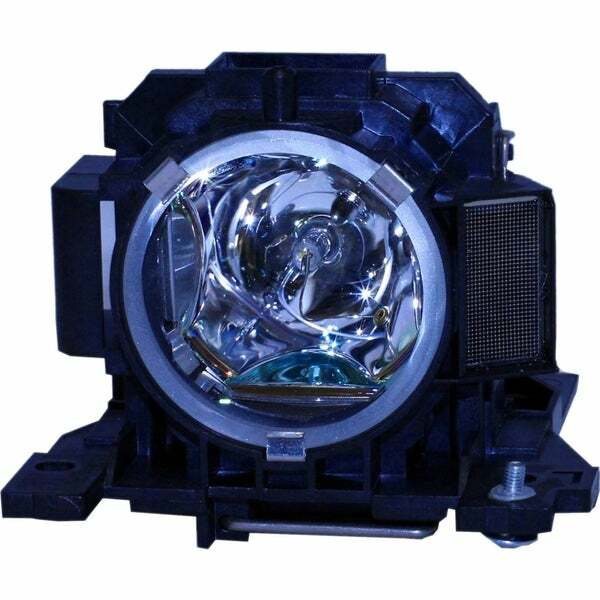 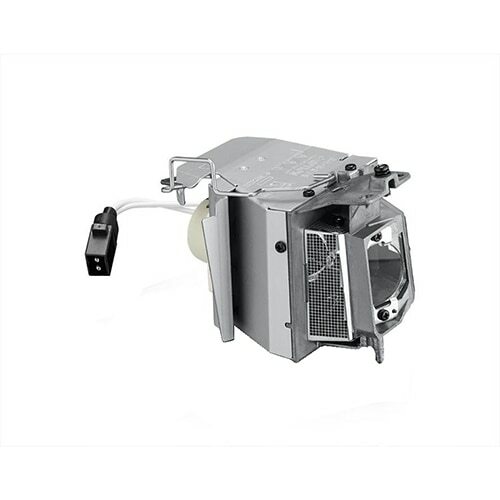 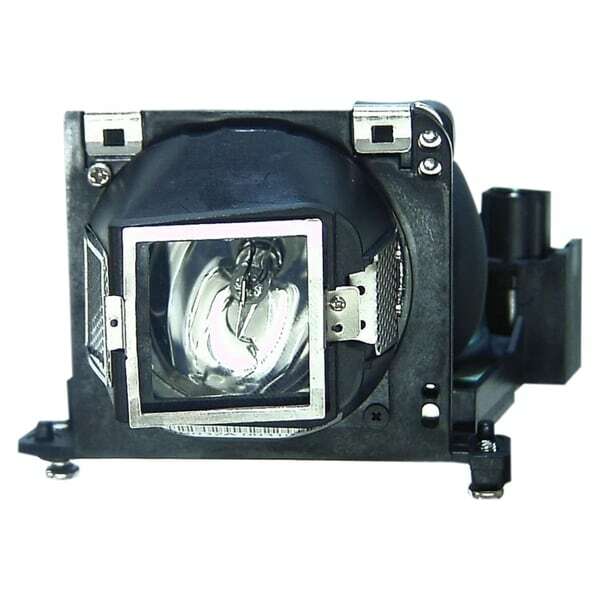 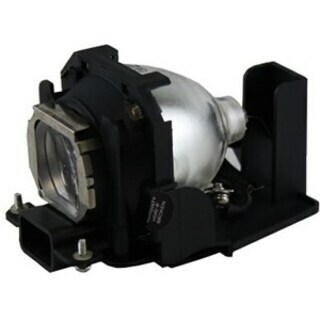 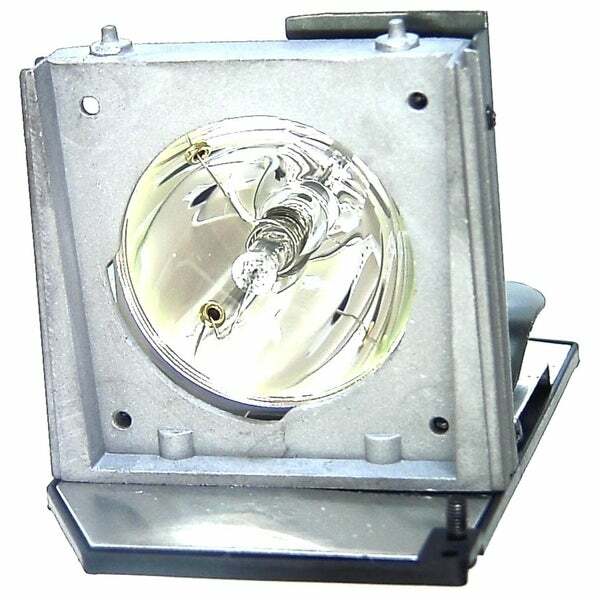 eREPLACEMENTS - 1018580-ER Compatible Bulb - Projector Lamp (Equivalent To: Smart 1018580) - 2000 Hour(S) - For Smart Lightraise 60Wi Brand: eReplacements Type: Projector Lamp Lamp Life: 2000 Hrs. 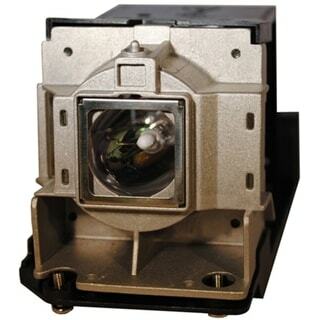 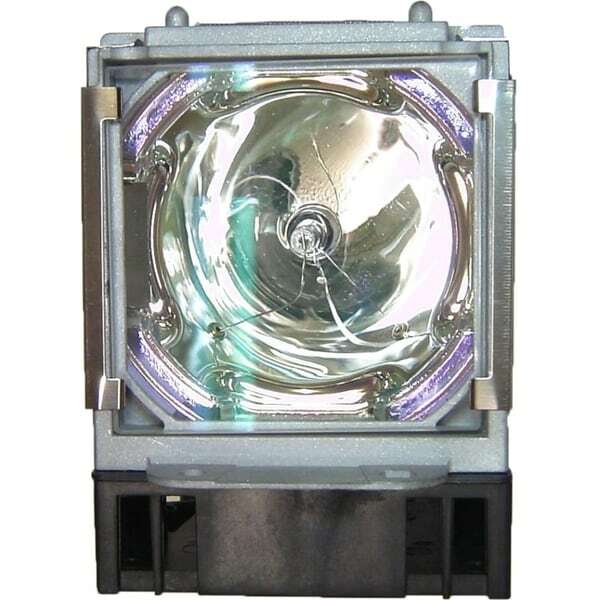 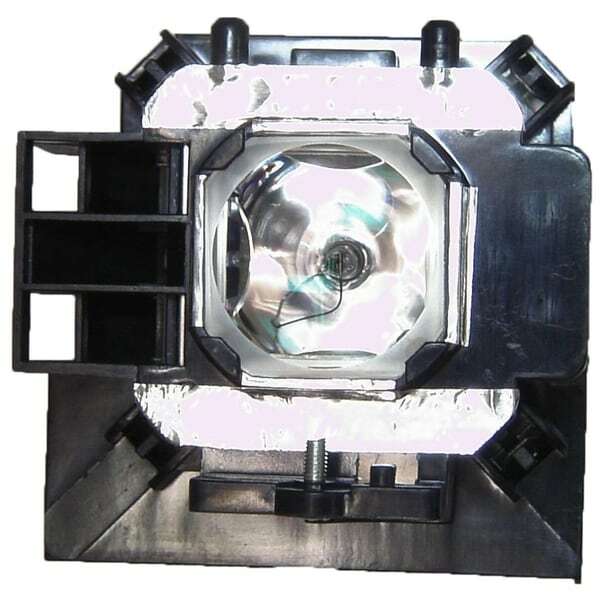 eREPLACEMENTS - 331-1310-ER Compatible Bulb - Projector Lamp ( Equivalent To: 331-1310 ) - 2000 Hour(S) - For Dell S500 S500Wi Brand: Premium Power Type: Projector Lamp Lamp Life: 2000 Hrs. 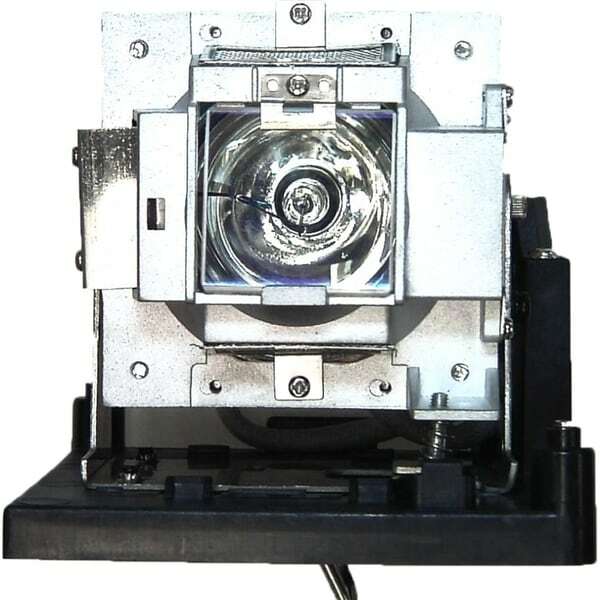 eREPLACEMENTS - DT01291-ER Compatible Bulb - Projector Lamp (Equivalent To: Hitachi Dt01291) - 2000 Hour(S) - For Hitachi Cp-Wu8450 Wx8255 X8160 Brand: Premium Power Type: Projector Lamp Lamp Life: 2000 Hrs.
. - Digital Projection 109-387 Genuine Compatible Replacement Projector Lamp . 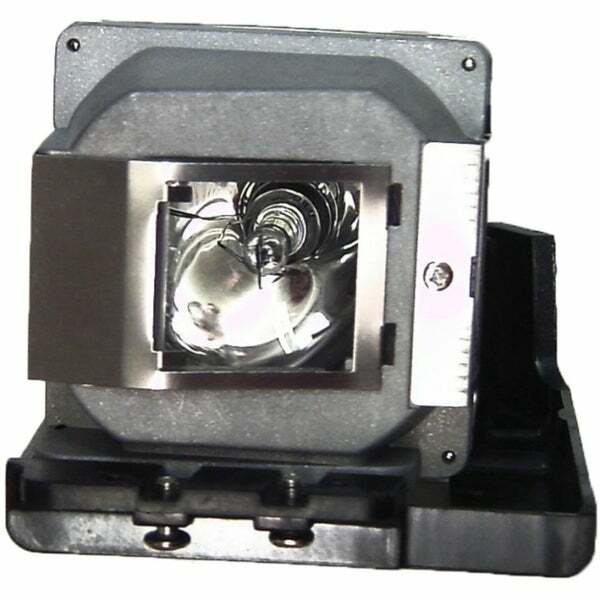 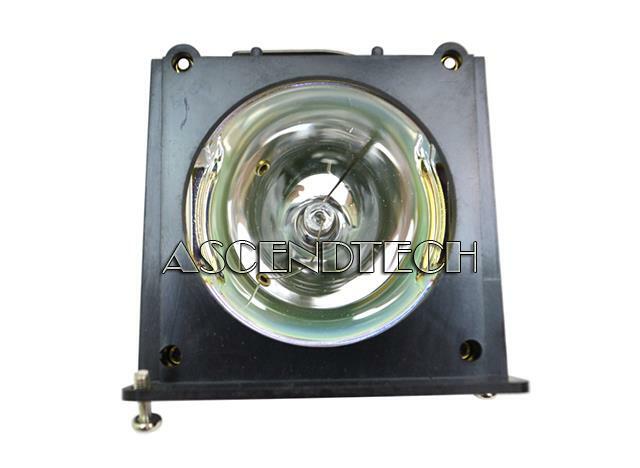 Includes New UHP 300W Bulb and Housing Brand: Digital Projection Type: UHP Wattage: 300W Lamp Life: 2 000 Hrs.